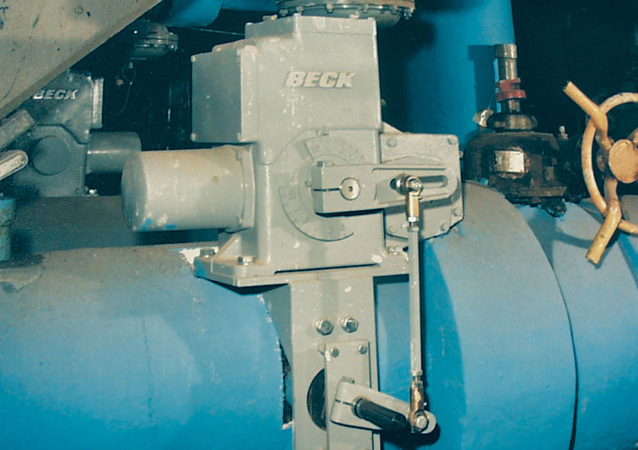 Beck offers valve mounting hardware to adapt your Beck actuator to just about any quarter-turn rotary valve. 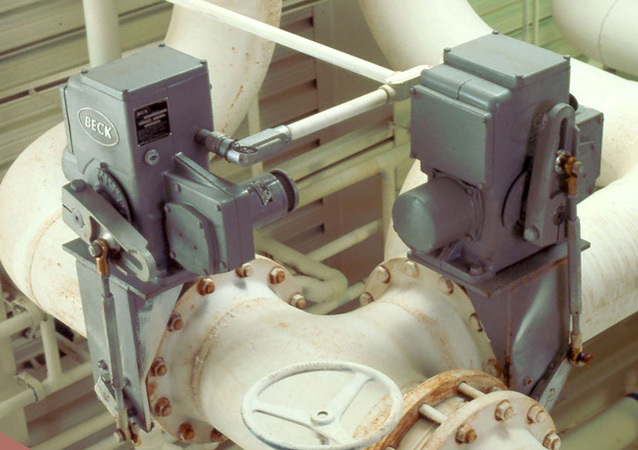 Some applications require a direct-couple arrangement where the valve stem and actuator output shaft are coupled together with a rigid coupling. 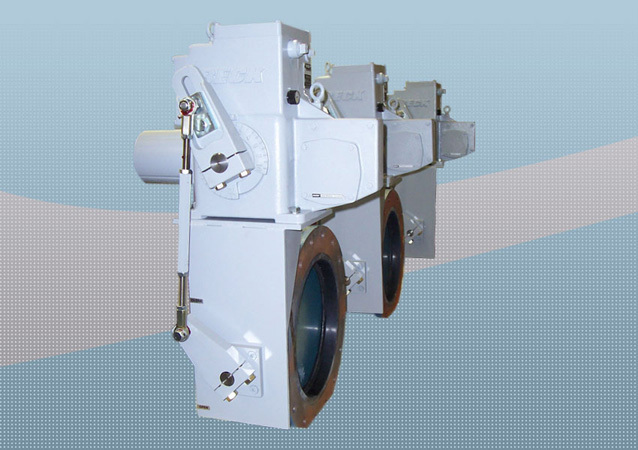 Applications that may not be well suited for direct-couple mounting arrangements can utilize a bracket and linkage arrangement. 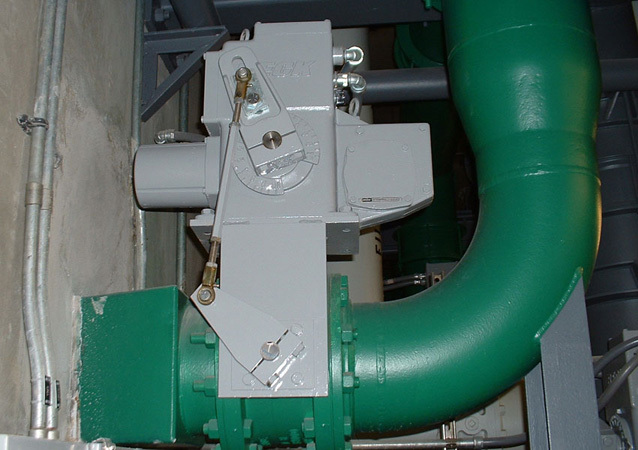 The typical bracket and linkage arrangement consists of a gusseted right angle bracket that is mounted to the face of the valve, a valve stem lever arm, a linkage connection between the Beck crank arm and valve stem lever arm, and assorted fasteners/hardware. 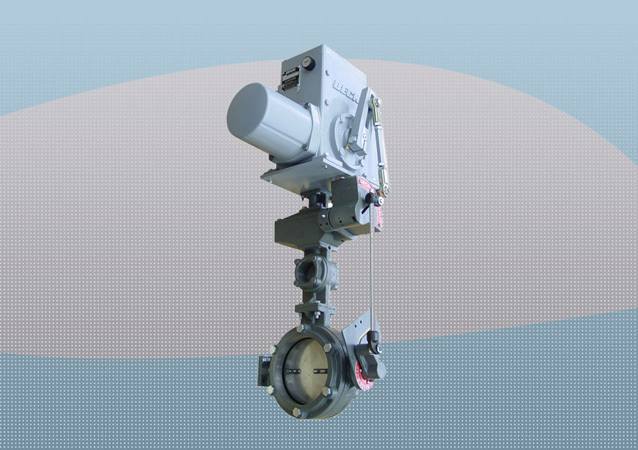 While a direct-couple arrangement limits the actuator travel to 90 degrees, a bracket and linkage arrangement allows the actuator to travel 100 degrees. 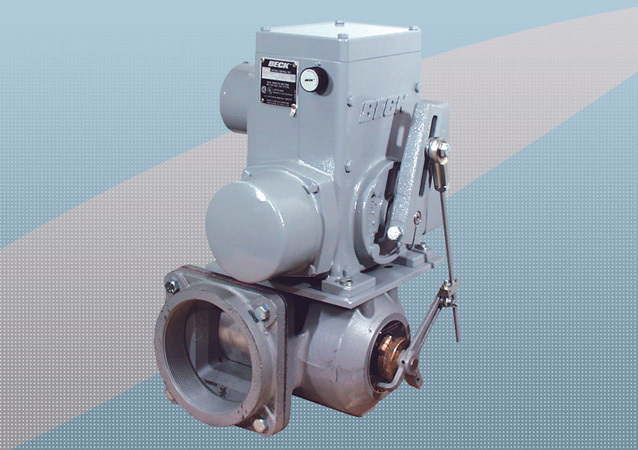 This provides an inherent mechanical advantage when operating a 90 degree valve. 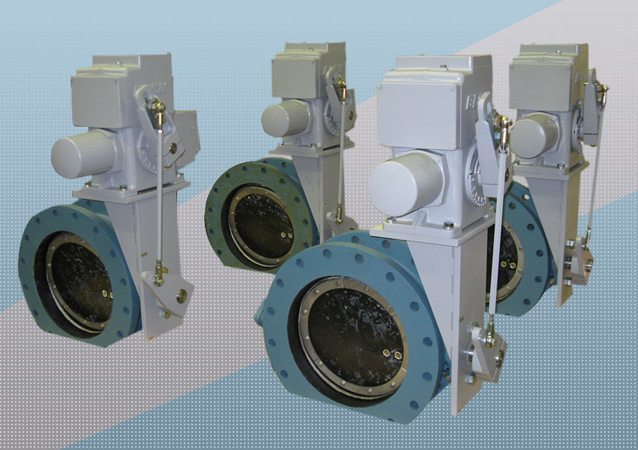 In many butterfly valve applications the seating/unseating torque requirement is higher than the torque required throughout the remainder of travel. This allows you to utilize a bracket and linkage arrangement characterized to deliver more torque at the valve seat. 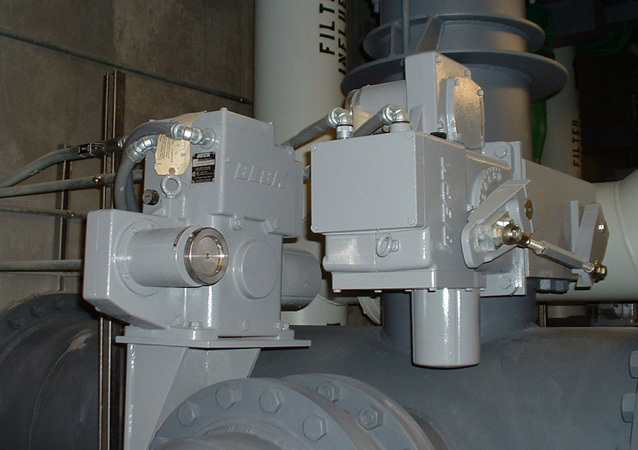 The result is the ability to provide a more cost effective actuation solution, since your rated actuator torque can be much less than the torque required to seat the valve. 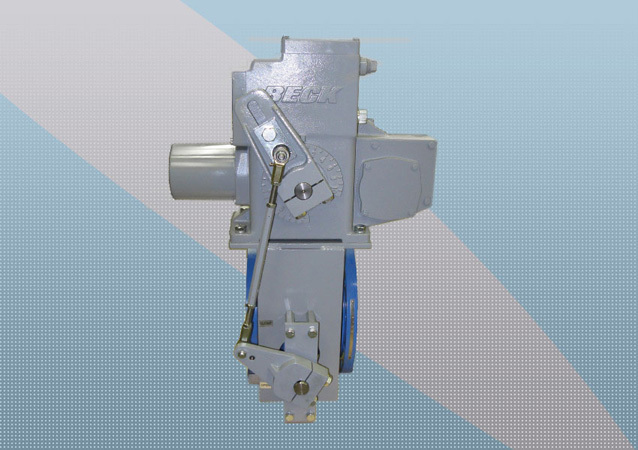 Crank Arm / Linkage Configurations Valve / drive assemblies may be specified with crank arm and linkage mounting arrangement. This design allows 100° drive travel, thus providing variable torque distribution and increased seating effectiveness. 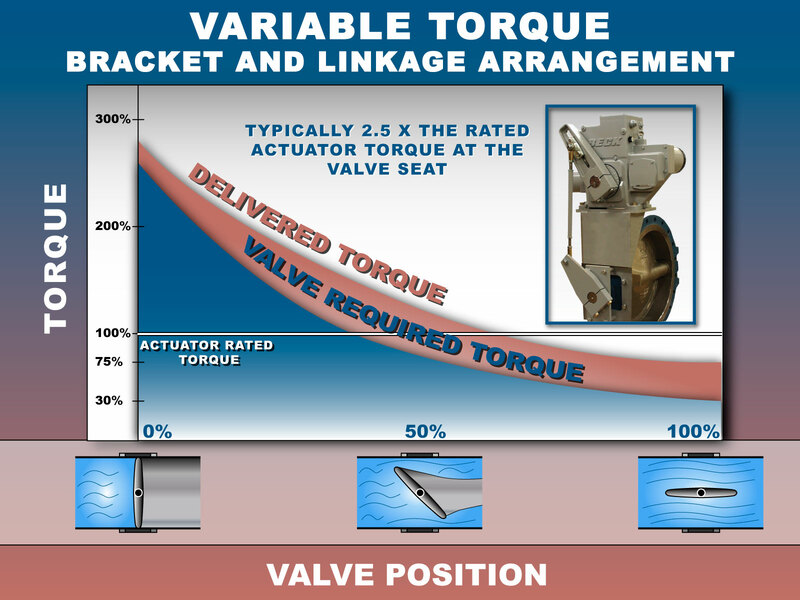 With linkage characterization, high seating torques can be obtained for certain valve types, most commonly on butterfly valves. Click on the variable torque bracket and linkage arrangement diagram shown here. 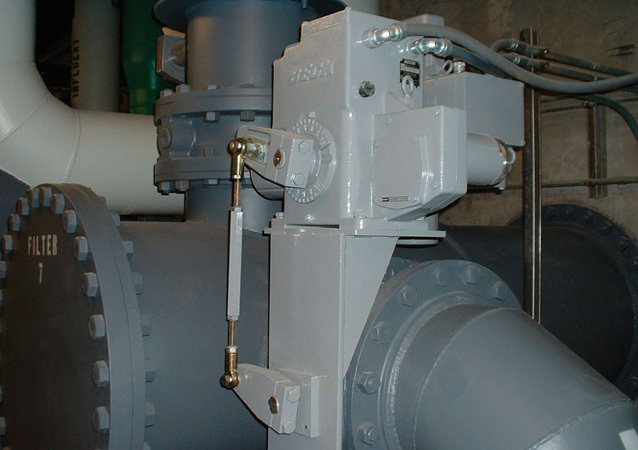 Standard bracket and linkage mounting hardware is available for most popular valve types. 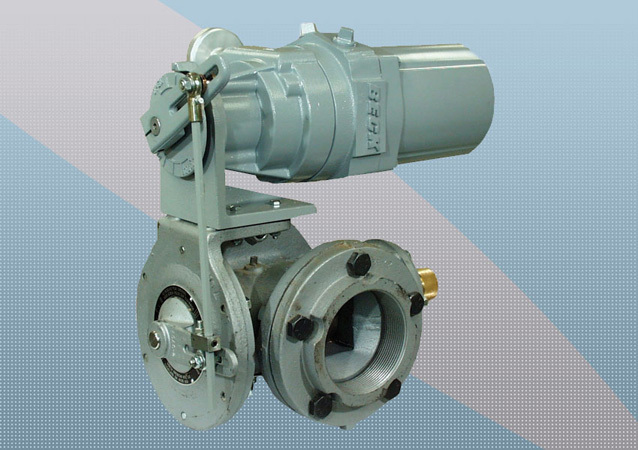 Custom mountings are easily handled allowing Beck drives to be economically mounted to virtually any rotary valve. Link-Assist™ computer program helps you specify the ideal arrangement for your application.